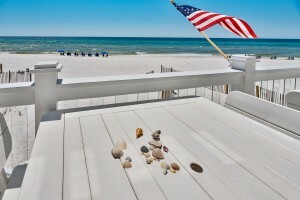 Selling for $2,875,000 at 96% of list price on June 24th, 637 Eastern Lake Road in Seagrove Beach was listed with the Chris Abbott Group for a mere 33 days before going under contract – significantly below the 280 days gulf front homes along the east end of Scenic Highway 30A have taken to sell on average over the last 12 months. Its 2,736 square feet of light-filled living space encompasses 4 bedrooms, 3 full and 1 half baths. 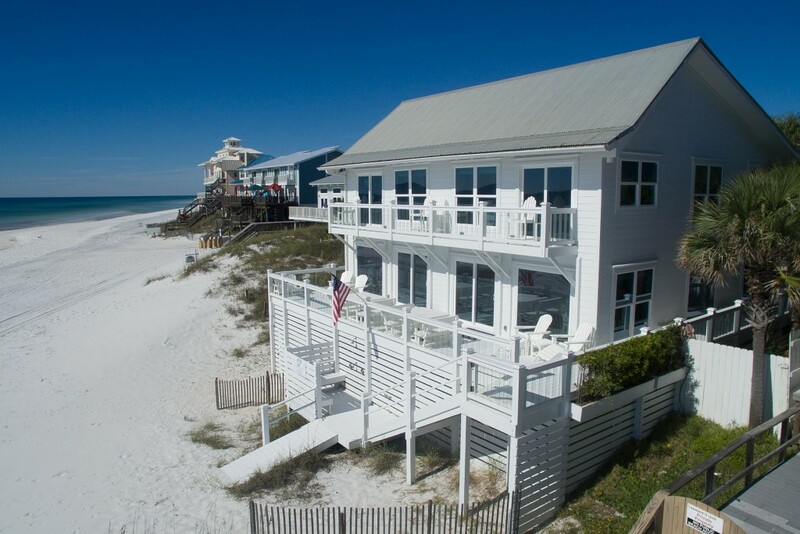 Its 71-foot stretch of elevated beach front is just west of Eastern Lake which occassionally breaks through the dunes to the Gulf of Mexico, cutting an artistic path through the white sand beach with its brackish waters. 637 Western Lake is not far from 143 San Roy Road, another home sold not long before this, also represented by Scenic Sotheby’s International Realty. Will 187 San Roy Road, located in between the two, be next to sell?